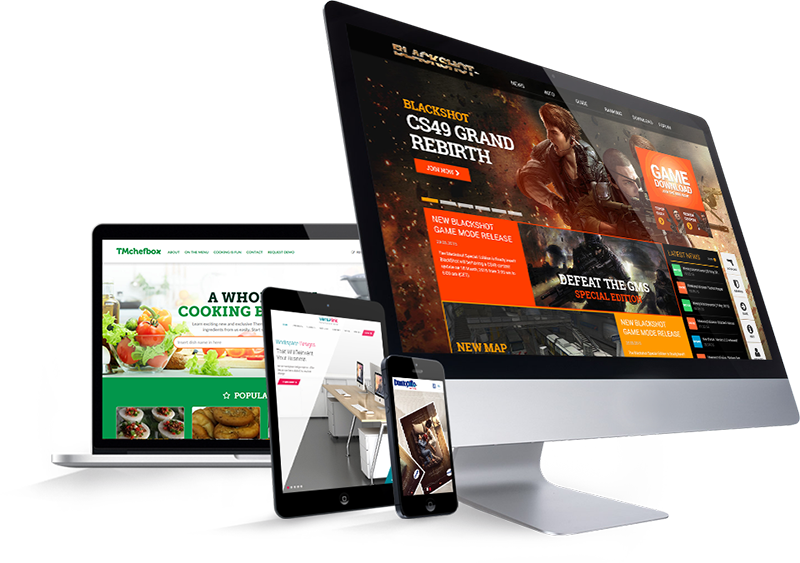 web design in Kerala, seo in kerala, local seo in Trivandrum, Kerala. We offered a host of affordable Digital Marketing Services to clients in India and middle-east, who has sought out to actively improve their online profitability. We operate by a 100% Customer Satisfaction policy. 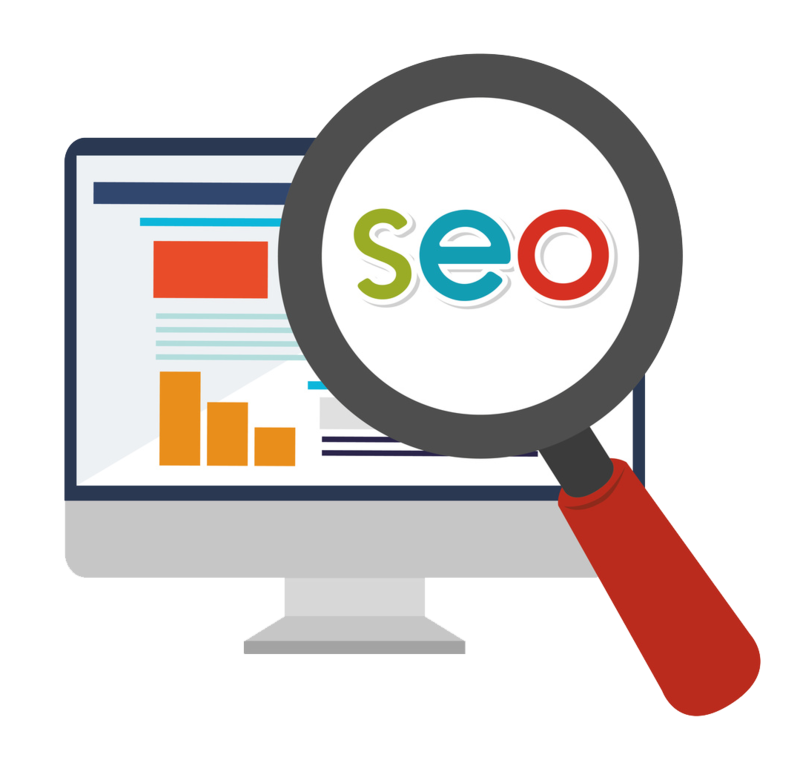 We are doing the process of improving the volume and quality of traffic and Optimizing to your web site from search engines via "organic" or "algorithmic" search results. 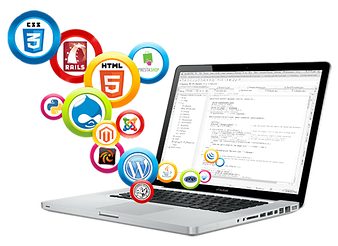 Tech2morrow Software and Services Private Limited is a flexible solutions partner which have a great team with high skills in software development, web designing, web development, SEO with Digital Marketing, Adwords and Surveillance Systems with Automation. We deliver innovative solutions that help our customers derive business results faster. Do you own a small business / multi-national company / or just an entrepreneur ? Our full spectrum suite of services extends to global delivery service enables us to provide compelling value and outstanding quality to our valuable customers. We are here to answer any of your queries which you have got about our service and projects. Contact us for your FREE project estimate!